Technology is changing how companies interact with customers and engage employees. 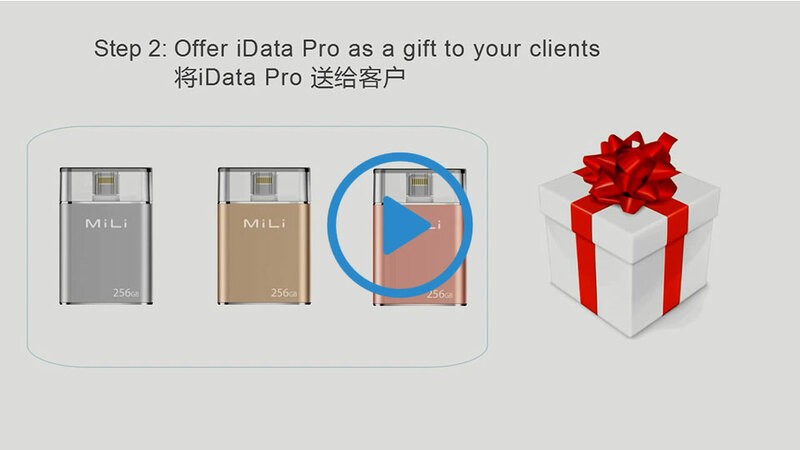 The MiLi Smart Gift Solution offers promotional products with purpose. MiLi devices are useful on a personal and community level. 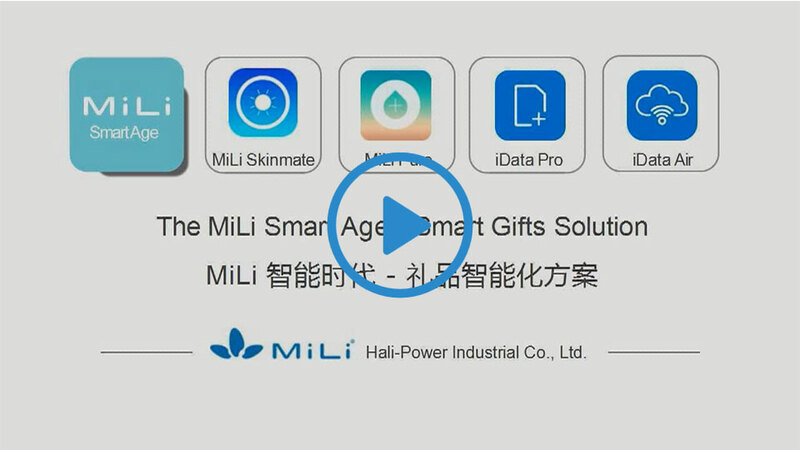 By connecting to a smart App, each MiLi Smart Age device delivers powerful two-way information to the customer and to your business.